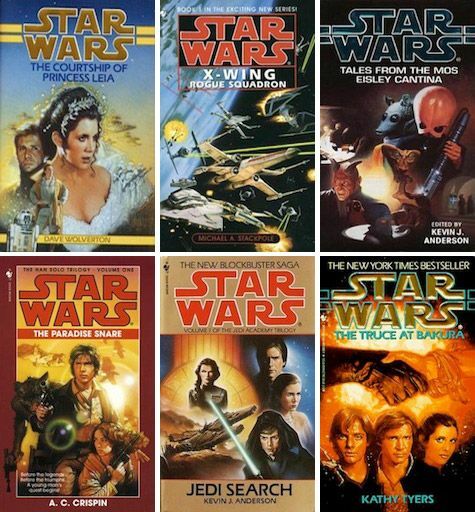 I’m a big Star Wars fan, and in the lead up to December and Episode 7, it’s a great time to talk about my favorite part of the galaxy far, far away: The books. The countdown to Christmas is officially on, and if you’re in a flap about what to get the kids this year, we can help. 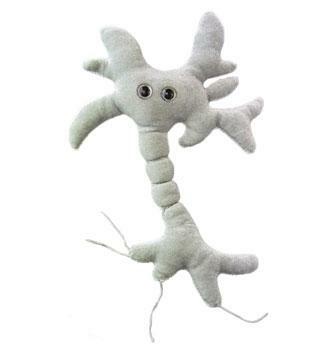 Here are our top picks of educational Christmas presents. It’s hardly news that the teenage years offer challenges to parents and teenagers that at times seem insurmountable. We want to help you understand what is happening to your teenager, and to help give you strategies on how to deal with the ups and downs.